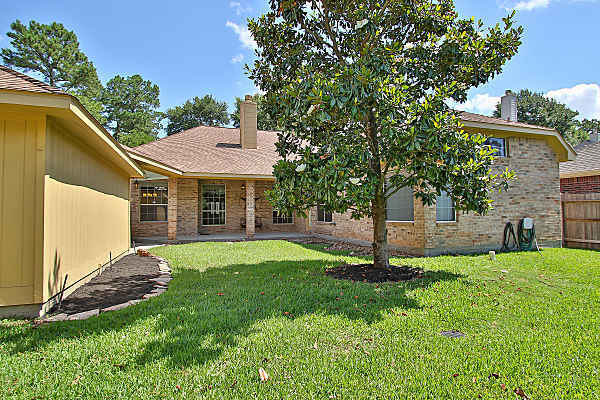 Quality built by Emerald 1-story situated on OVERSIZED lot with mature landscaping and located on quiet street in Cypresswood Glen. 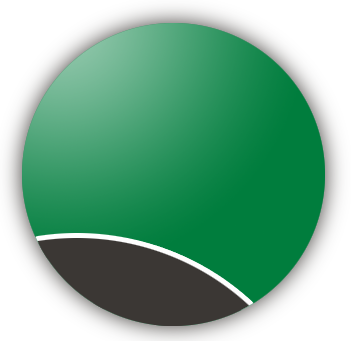 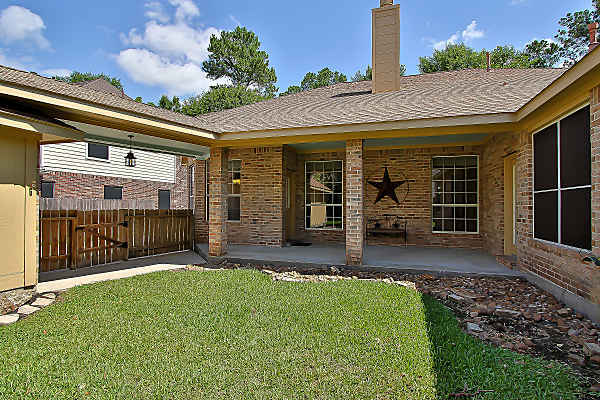 Super convenient location with I45, Hardy Toll, Grand Parkway, Exxon Mobil campus, restaurants, grocery and shopping all located within mere minutes. 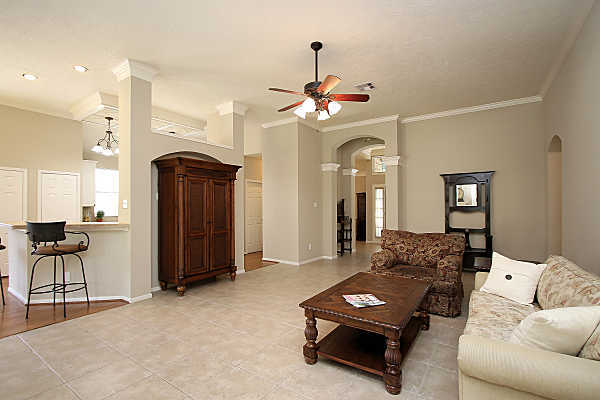 Open floor plan with high ceilings, built-ins, crown moldings, tile and wood throughout the main living areas, fireplace, and an abundance of natural light. 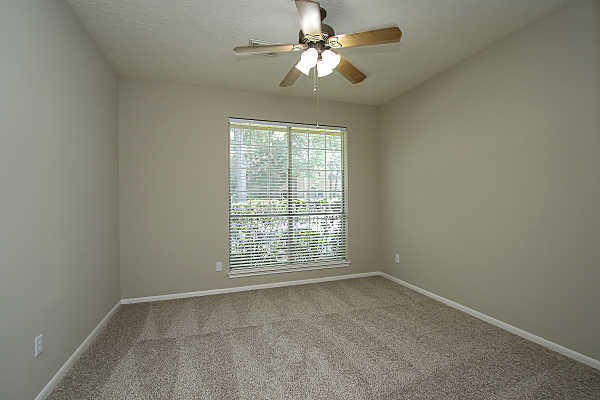 Interior painted popular Sherwin William’s color of Kilim Beige that complements just about every decorating style. 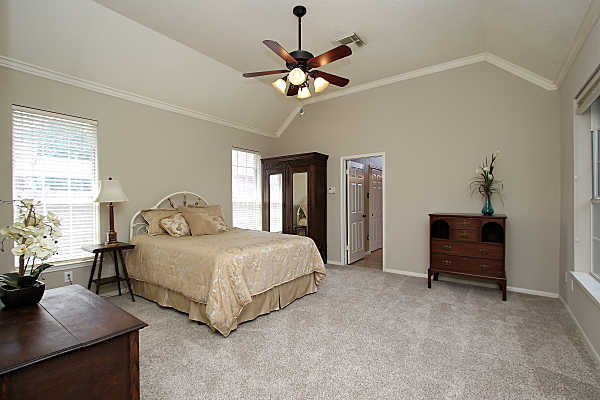 Plush to the touch Shaw carpet in all bedrooms. 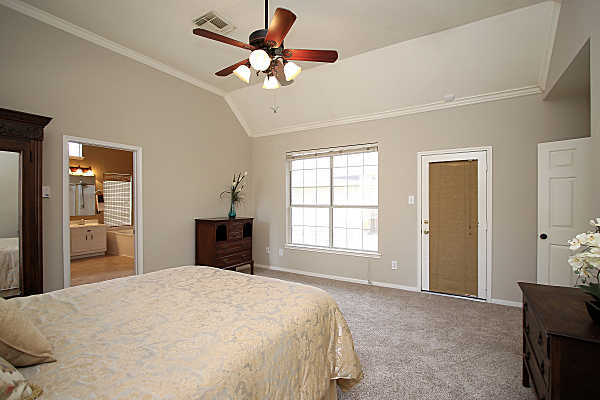 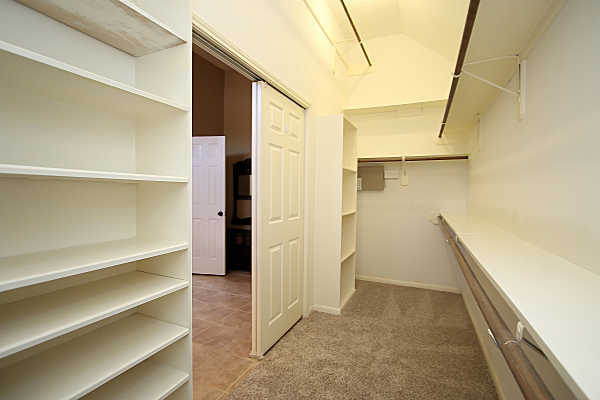 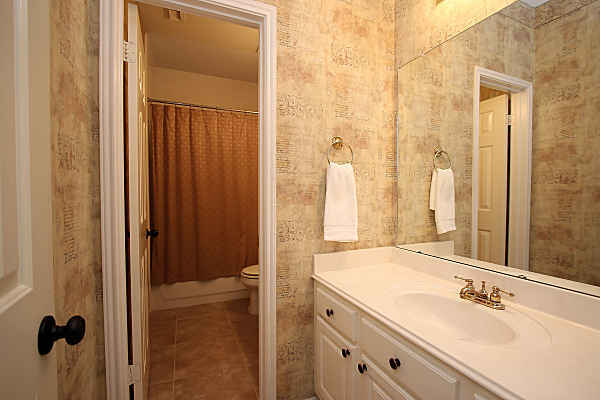 You will LOVE the king sized master bedroom and the huge, walk-in master closet that you won’t mind sharing. 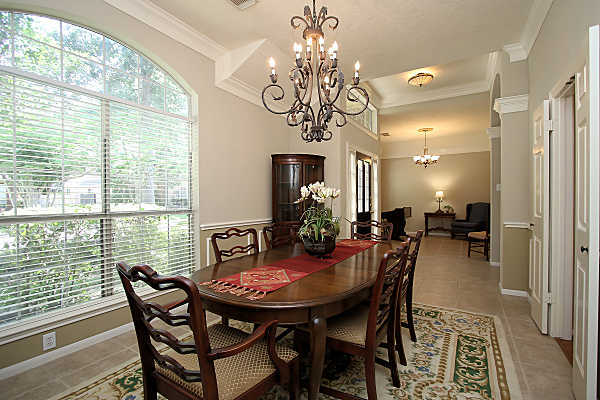 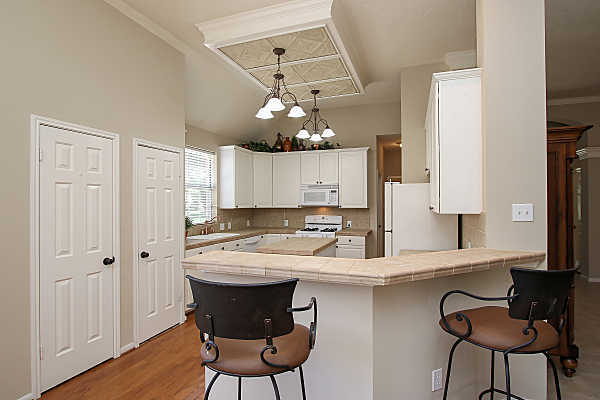 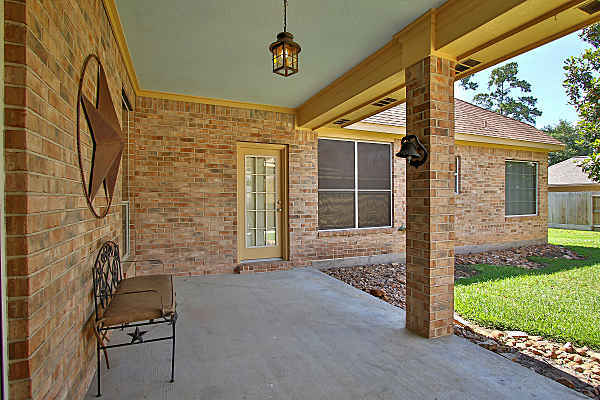 Spend evenings enjoying the outdoors underneath the covered patio in the private backyard. 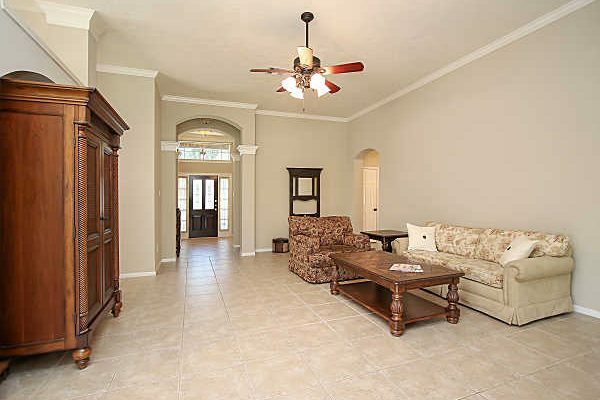 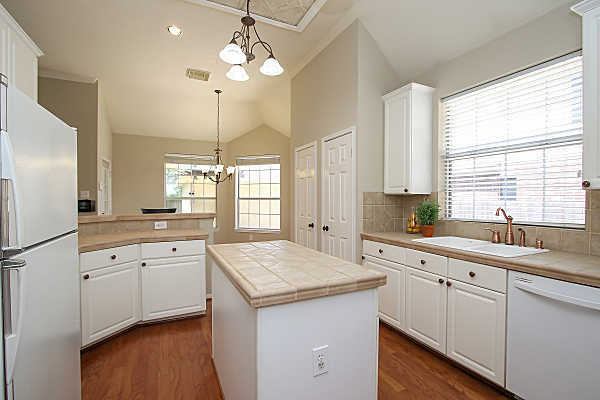 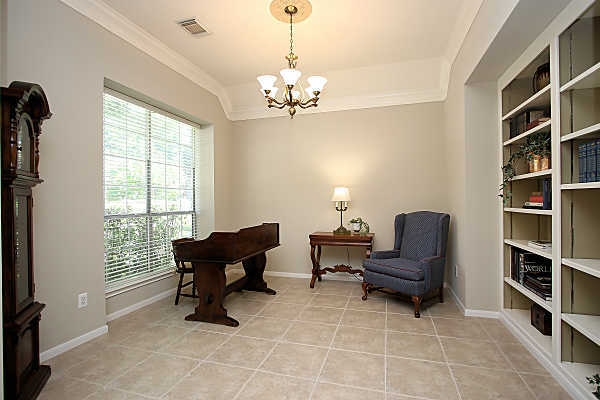 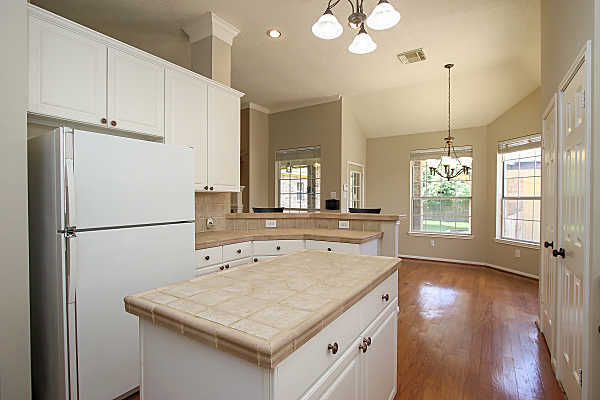 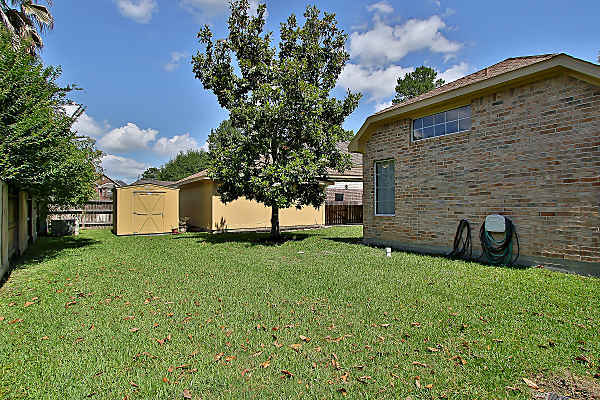 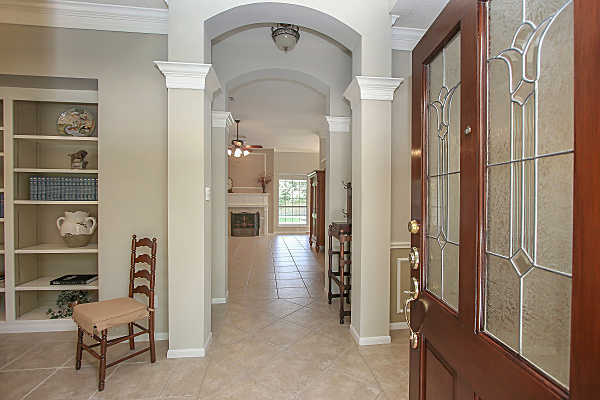 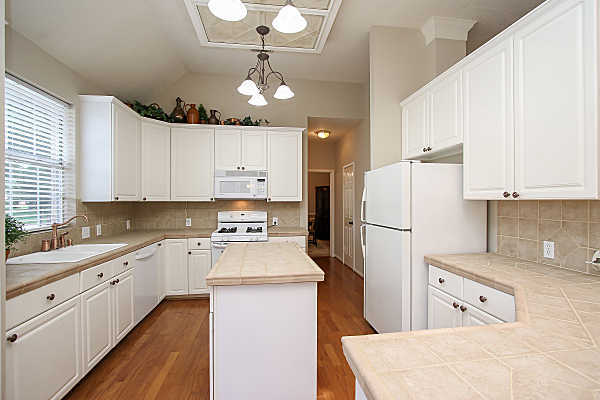 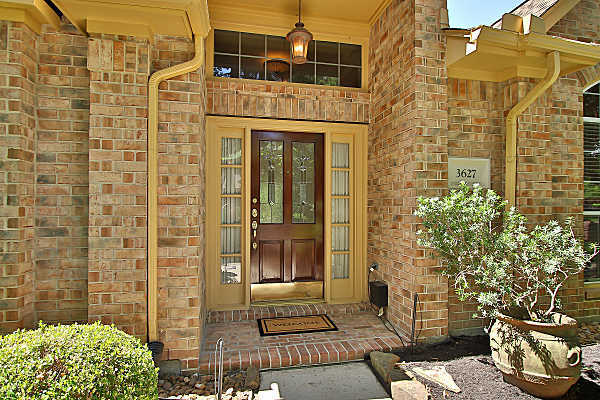 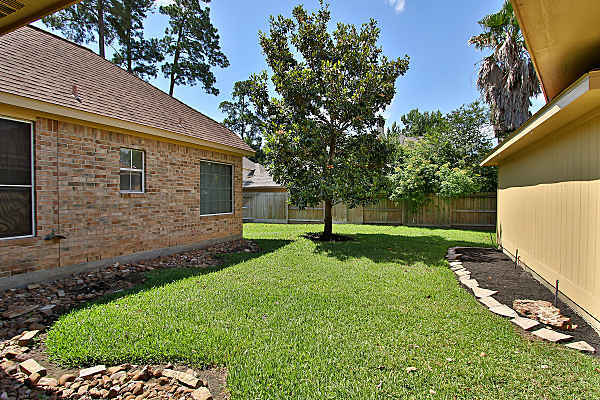 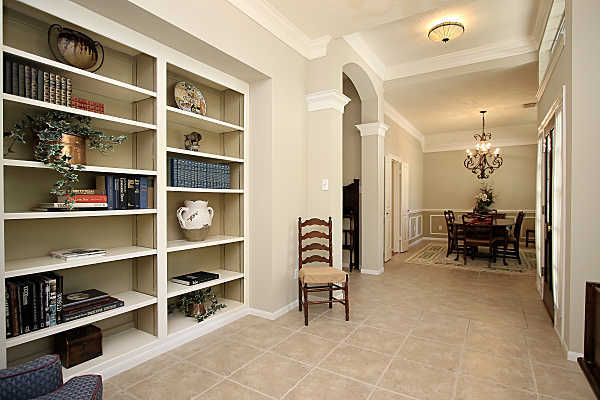 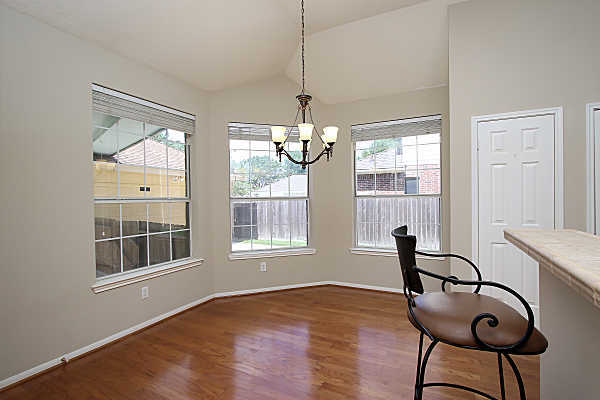 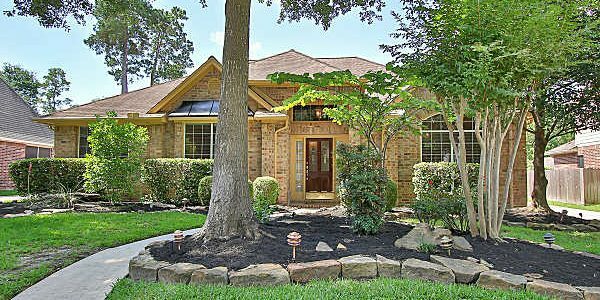 Zoned to sought after Klein schools. 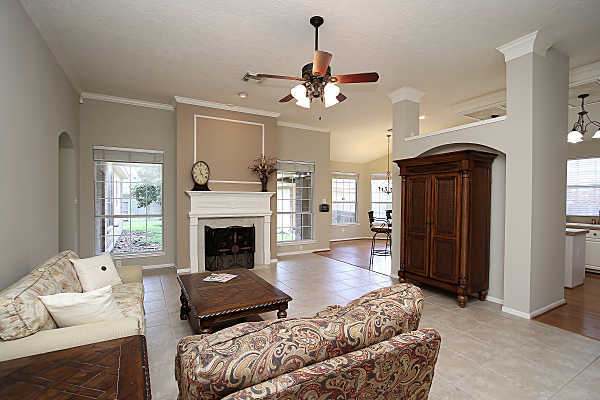 Ride your bike or walk to the neighborhood pool, basketball and tennis courts. 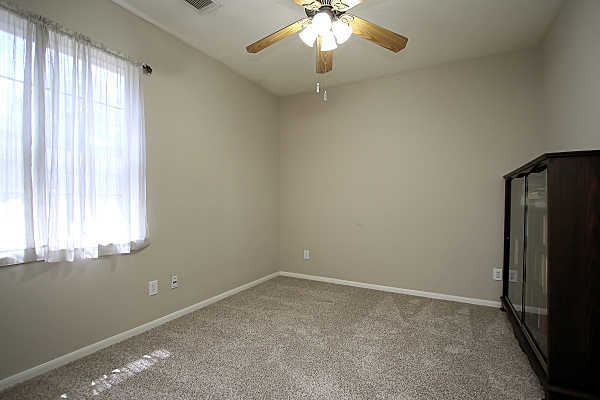 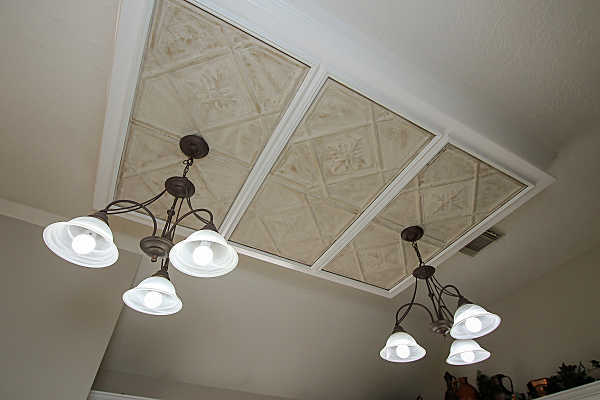 Large den with high ceilings, recessed alcove for entertainment center, fireplace with gas connections. 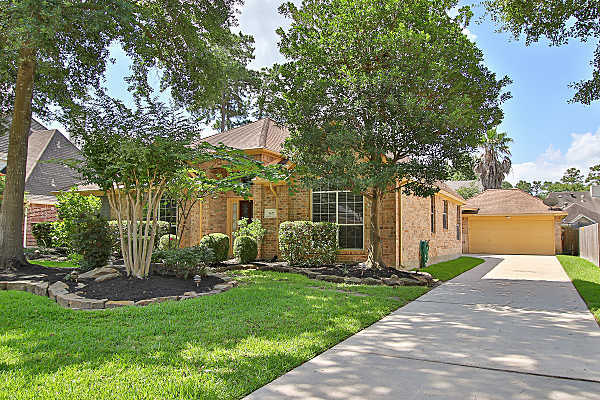 The details: built in 1995 with 2,578 square feet of living space on a 9,234 square foot lot with 4 bedrooms, 2 bathrooms, formal dining, study, oversized 2 car detached garage, covered patio and located in the sought after Klein school district. 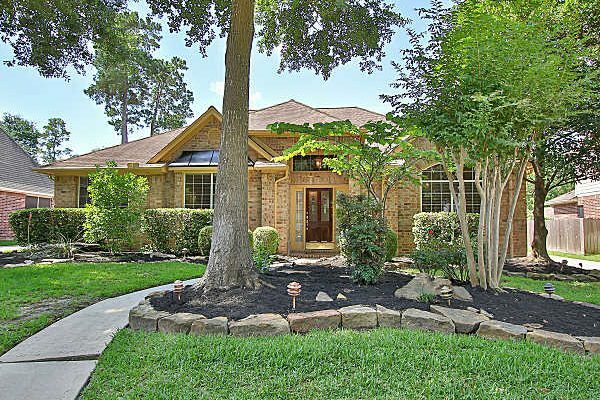 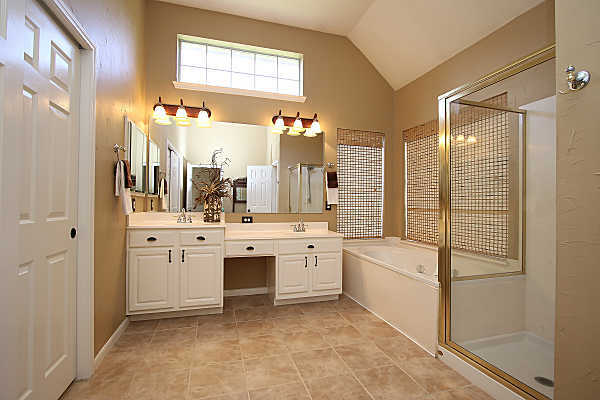 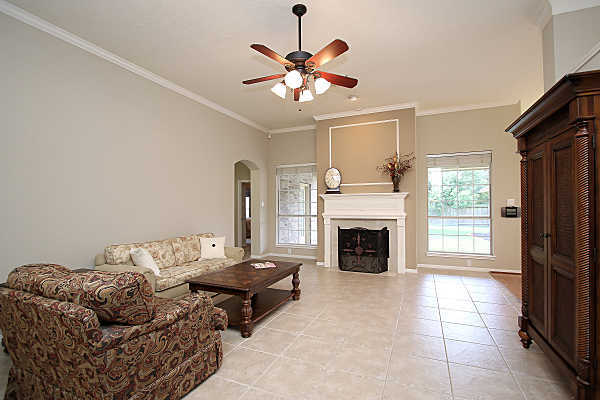 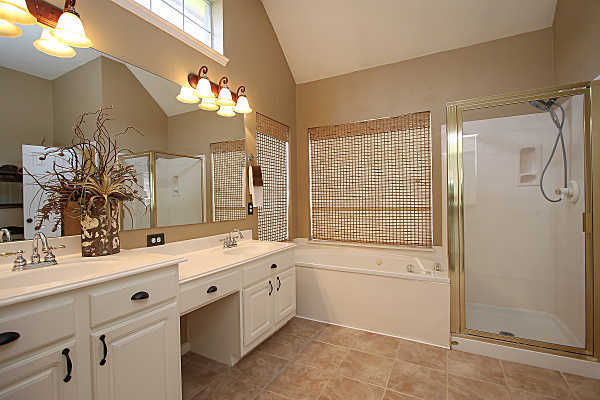 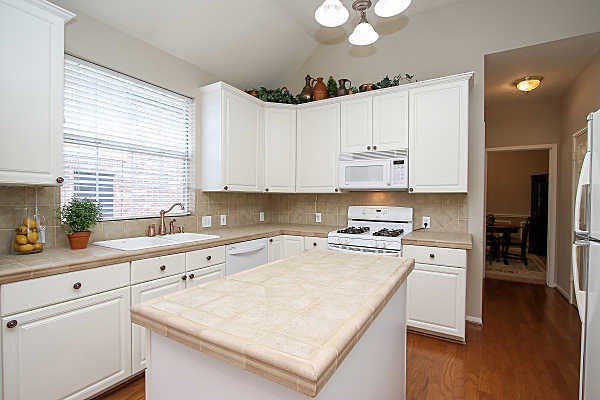 Walking distance to Klein Collins High School.